This year, like every year in the ZLA, has been dedicated to the details. Throughout 2016, we’ve reviewed hundreds of products, for thousands of miles, in a relentless quest to find the best gear for those who make their way on two-wheels. These are the ZLA Awards. Like Neil Armstrong circa 1969, HJC took one giant leap for all helmet-kind in 2016. With the RPHA 11 Pro, HJC has produced a premium race helmet that comes with Dark Smoke and Clear face shields, is 7 ounces lighter, and provides some of the best ventilation we’ve ever seen. Oh yeah, and it also offers one of the meanest Marvel graphics you will ever see! As a robot cowboy atop a steel-framed stallion, the REV’IT! Akira Air Vintage rides the line between aesthetics of the old and technology of the new. As the ZLA selection for leather jacket of the year, the Akira Air Vintage has the look of a wild-west outlaw - if that outlaw were rocking a MotoGP-inspired, impeccably armored, and precision-tailored motorcycle jacket. Substance and style: Dainese does it like no other. The Super Rider D-Dry Jacket is a shining example of precisely that, which is why we named it the best textile jacket of the year. Combining premium Tutu leather, 3D mesh, Mugello stretch fabric, and a removable D-Dry thermal membrane, the Super Rider D-Dry provides the pinnacle of 3 season sport jacket wearability. In an ever-expanding field of quality motorcycle footwear, the best motorcycle boots of the year are actually a pair of motorcycle shoes. Rugged and resilient, yet intricately refined, the Stylmartin Iron Riding Shoes set themselves apart with a combination of CE-certified protection, waterproofing, and high-fashion details such as their hand-waxed Graffiti leather construction. Getting to the top is hard, and some are content to rest when they arrive. Not REV’IT!. They work harder. With advanced protection, improved ergonomics, and a bonded H2O waterproof membrane that improves tactile responsiveness, the REV’IT! Summit 2 Gloves have substantially improved over the original and give REV’IT! a second straight win for best gloves of the year. For adding a much-needed addition to the limited selections currently available for women motocross riders, the SIDI X-3 Lei Women’s Boots are our pick for the best women’s motorcycle product of the year. As the most aggressive, high-end option on the market, the X-3 Lei Boots deliver pro-level features in a purpose-built, off-road boot specifically designed to better fit women riders. In making motorcycling safer for the masses, the Helite Turtle Airbag Vest stands as a landmark technological innovation for 2016. Built on the principles of protection that have previously only been available in moto-racing’s elite circles, Helite has crafted a lightweight airbag vest for everyday riders that offers advanced defenses for vital organs and the spine in the event of a crash. Like a Kevlar-lined ninja on a moonless midnight ride, the Klim K Fifty 1 Jeans made their way into the mix and took the industry by surprise in 2016. With D3O armor at the knees and hips, as well as a Cordura / Denim combo outer shell that is backed by Kevlar reinforcements, the Klim K Fifty 1 Jeans are a casual-fitting, low-key street-style option from the kings of the off-road. “Grip it and rip it” is a two way trail. Even the most aggressive throttle pin goes nowhere without tires that translate the power. 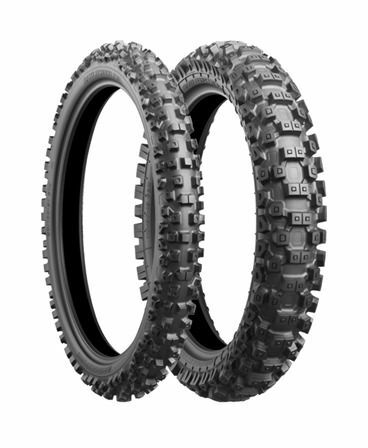 Built to the exacting demands of some of the best MX riders on the planet, the Bridgestone BattleCross X30 Tires became our favorite of the year based on their balance of linear traction, stability, and responsiveness that allowed riders to perform confidently at full-tilt. 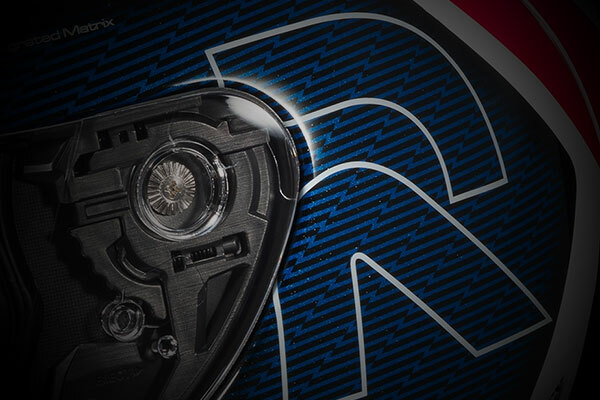 Iron Man had J.A.R.V.I.S, Luke had R2-D2, and your motorcycle has the Motogadget m-Unit V.2 Digital Control and Fuse Box. 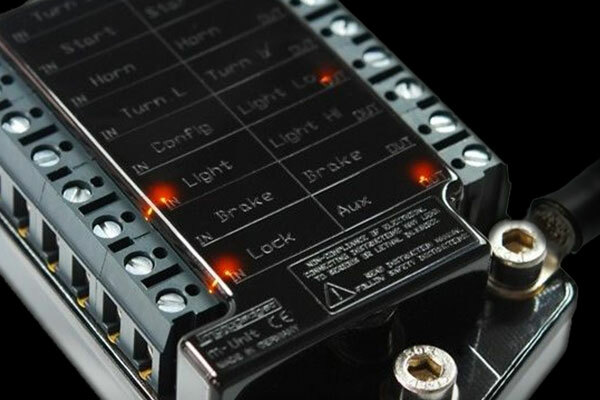 Yeah, it’s a lot to say, but with the time and frustration it saves while wiring / re-wiring your bike, you can definitely come up with a good nickname to describe the integral role it plays as the brains of your motorcycle’s electrical system. 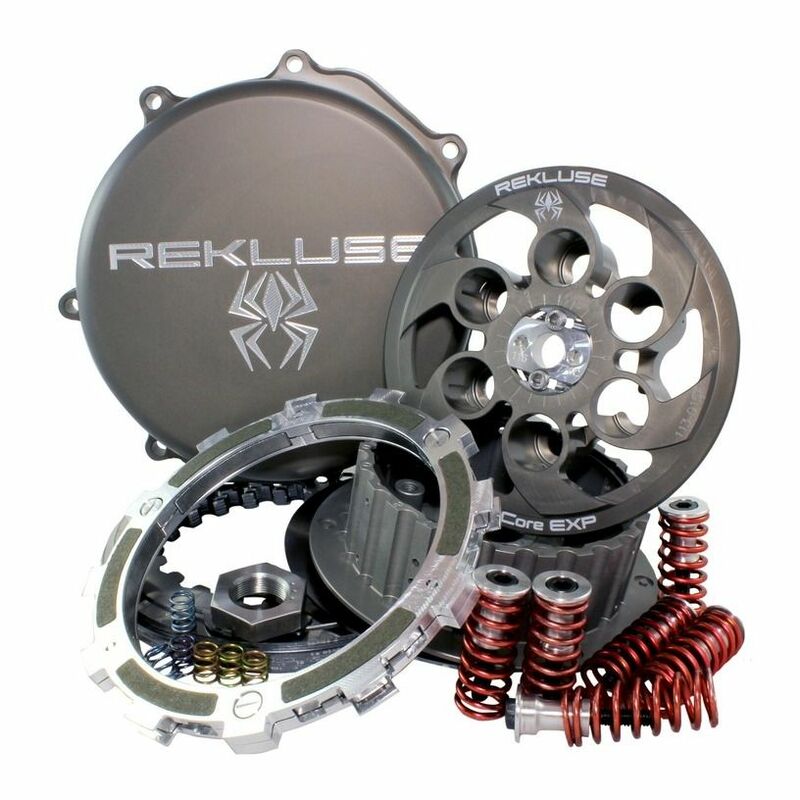 Developed for dirt riders who ask as much out of their bikes as they do out of themselves in the pursuit of a mud-caked victory, the Rekluse Core EXP 3.0 Clutch Kit is the pinnacle of centrifugal clutch performance. 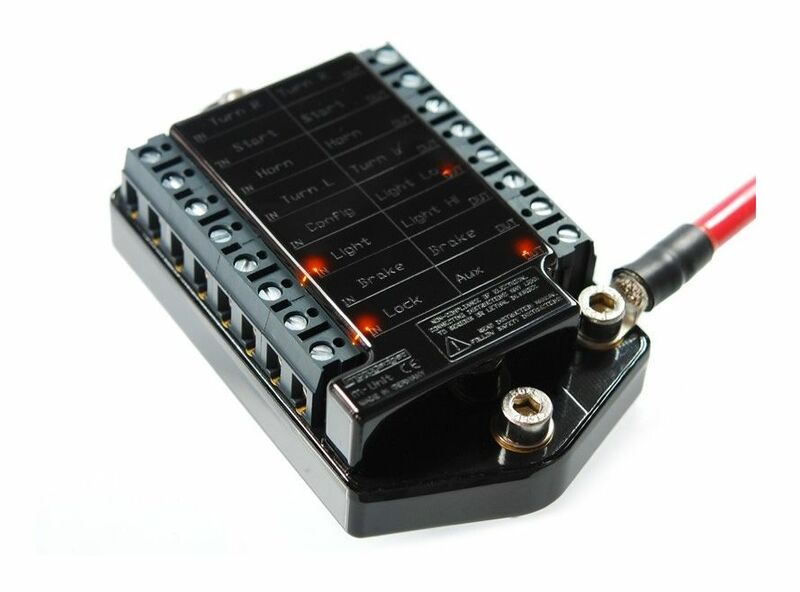 By automatically engaging / disengaging the clutch based on RPM, the Core EXP 3.0 Kit from Rekluse allows riders to be more precise through every facet of riding. Mirror, mirror on the bar, thanks for the view of that car from afar! 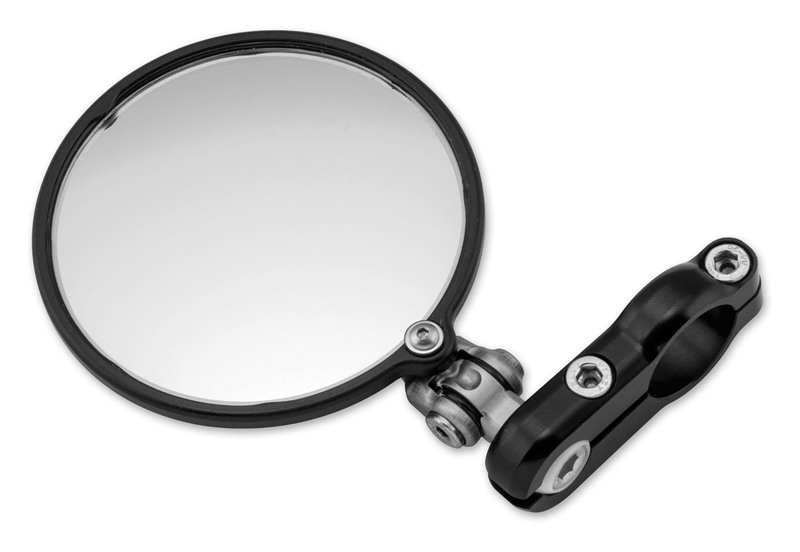 -- After a year of reviewing bikes that came with OEM mirrors that left a lot to be desired in both view range and aesthetics, the combination of minimalist styling and maximum vision that comes with the CRG Lane Splitter Bar End Mirrors is the reason they are our safety part of the year. Time: It is the most valuable thing on Earth. Money: Yeah, that’s pretty valuable too! 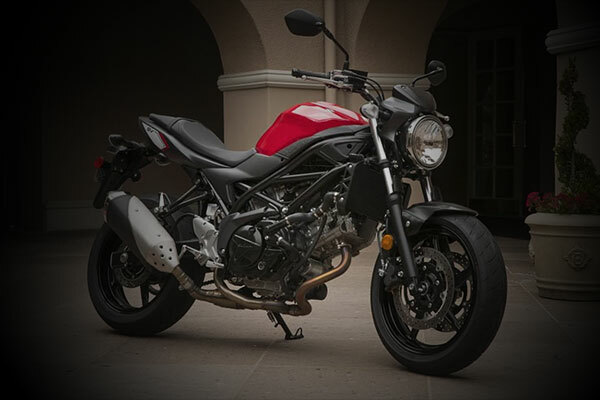 Our best motorcycle accessory of the year helps you save both. 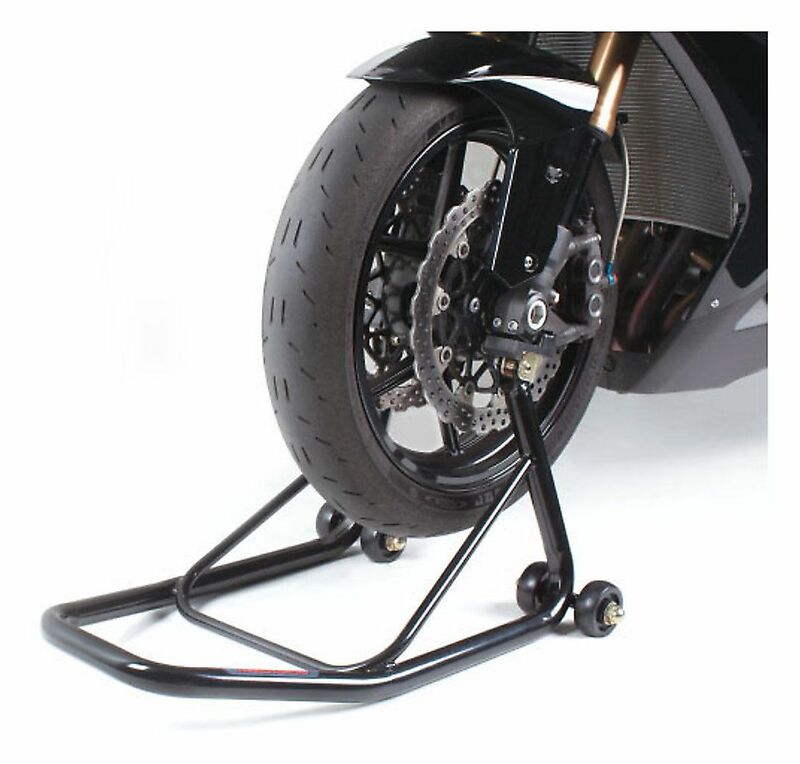 Trackside Paddock Stands work to make maintenance on your bike easier, faster, and generally more efficient so that you can enjoy more time on the tarmac and more laps in a lifetime. Every year, the ZLA Awards honor the best innovations in motorcycle gear. But we also pass the megaphone to some of our expert Zillans to expound on why certain products won or to highlight other products that still deserve recognition. Spurg, Lemmy and Rob (our in-house Dirt riding expert) want to tell you about an award-winner and another personal favorite that just missed making the list. RevZilla gives out ZLA Awards for moto gear and for parts and accessories because we evaluate all that stuff before we offer it for sale to you. We don’t sell motorcycles, but if you weren’t interested in motorcycles, you wouldn’t need the gear or parts, right?.